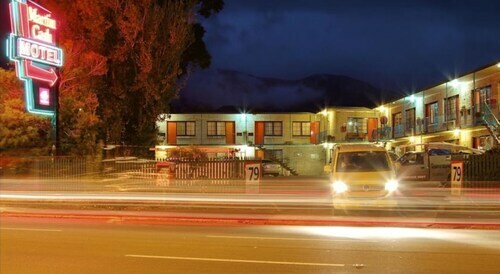 Situated in Moonah, this motel is within 1 mi (2 km) of Royal Hobart Showground and Tasmanian Transport Museum. Derwent Entertainment Centre and Runnymede are also within 2 mi (3 km). Tasmanian Transport Museum Station is 22 minutes by foot. These apartments are located throughout the area in Moonah. 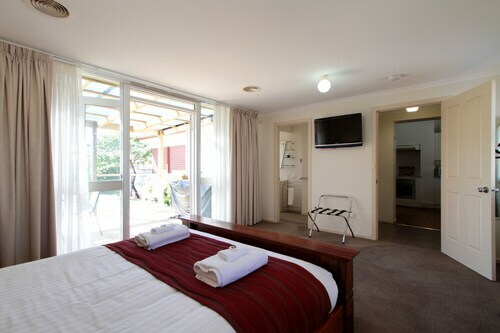 Situated in Moonah, this hotel is within 1 mi (2 km) of Royal Hobart Showground and Runnymede. Tasmanian Hockey Centre and Tasmanian Transport Museum are also within 2 mi (3 km). 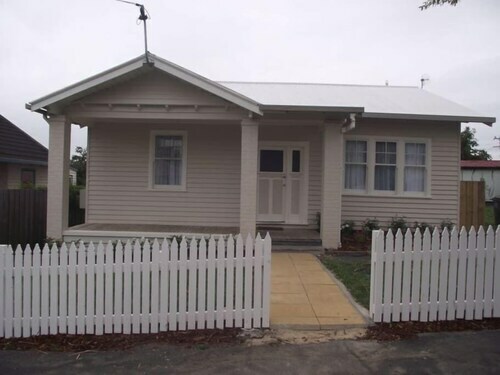 Situated in Moonah, this vacation home is 0.5 mi (0.9 km) from Royal Hobart Showground and 3 mi (4.9 km) from Museum of Old and New Art. Tasmanian Transport Museum and Derwent Entertainment Centre are also within 2 mi (3 km). Tasmanian Transport Museum Station is 22 minutes by foot. Moonah, a great area that can be found 5 kilometres northwest of central Tasmania's state capital, Hobart, is worth checking out while you're in town. Whether you're in Hobart for a stopover or a good chunk of time, the Cascade Brewery, theatre Royal and Mt. Wellington and more will fill your days. While wandering through the property of Runnymede it'll be easy to envision the tales of generations past. Would you like to stay not far from this place? Try The Corinda Collection and Moonah Central Apartments. There's something for everyone at Royal Hobart Showground, a showground chock-full of thrilling rides, food and great games. Try the Mona Pavilions and Graham Apartments to be closer to this spot. Can't face the day without a morning coffee? You'll be relieved to know Moonah is home to some enticing cafes. Jean-Pascal Patisserie is a local favourite, offering a mouthwatering selection of steamy drinks and tempting snacks. Once the caffeine kick fades and your stomach starts hankering for something a bit more filling, have a look at the menu at Best Western Balmoral Motor Inn. This well-patronised eatery serves up some seriously tasty meals. Before strolling back to your hotel, why not pull up a stool at Carlyle Hotel for a couple of drinks? Both beer and wine drinkers will be well looked after here. 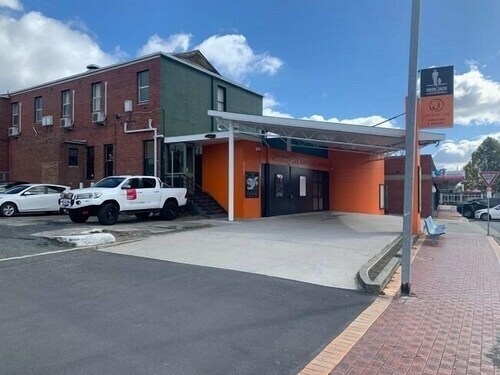 If you and your travelling mates are having problems finding the ideal Moonah hotel room, take a look at the Northern Hobart hotels guide. Alternatively, the Wotif Lutana hotels guide will get you staying nearby. Turn your Moonah holiday plans into realities using Wotif. From hotels and flights to car hire and activities, Wotif can help you. How Much is a Hotel Room in Moonah? Hotels in Moonah start at AU$81 per night. Prices and availability subject to change. Additional terms may apply. The view from the room was great and the breakfast offered from the restaurant was very affordable and delicious!